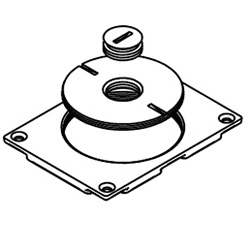 Legrand - Wiremold 829CK-12 Modulink 880MP Communications Cover Plate. 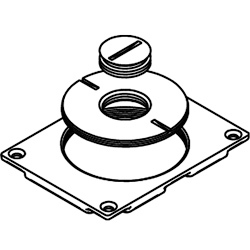 829CK-12 is a brass communications cover plate with 2 5/8" and 1/2" plugs. NOTE: Not for use with threaded conduit.